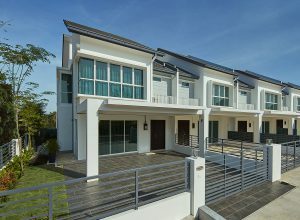 Bukit Banyan is where contemporary architecture blends seamlessly with nature. 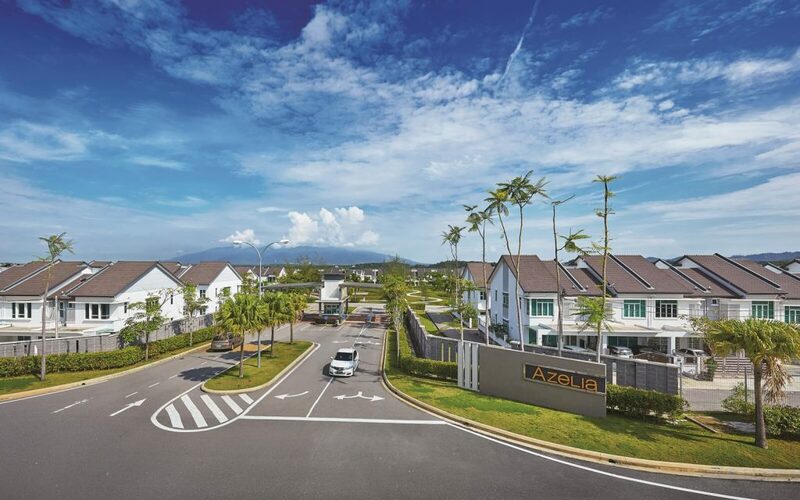 This residential enclave will provide you with a safe and secure space – the perfect sanctuary for you and your family while the commercial hub is where you will find everything that you need. Built on a 520-acre of elevated land in Sungai Petani, Bukit Banyan is an integrated development surrounded by nature. 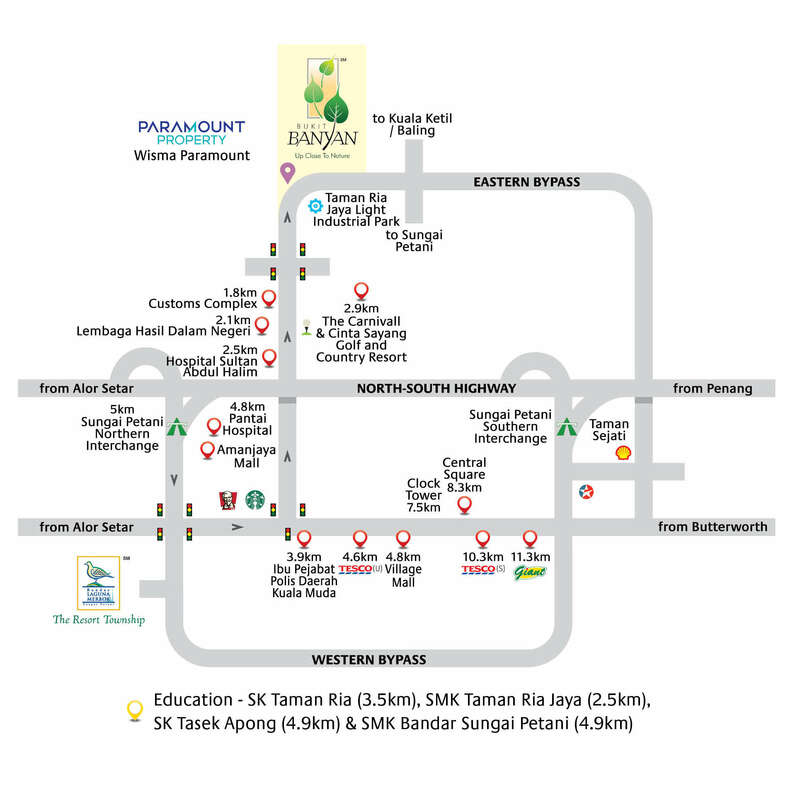 Here is the masterplan for Bukit Banyan. 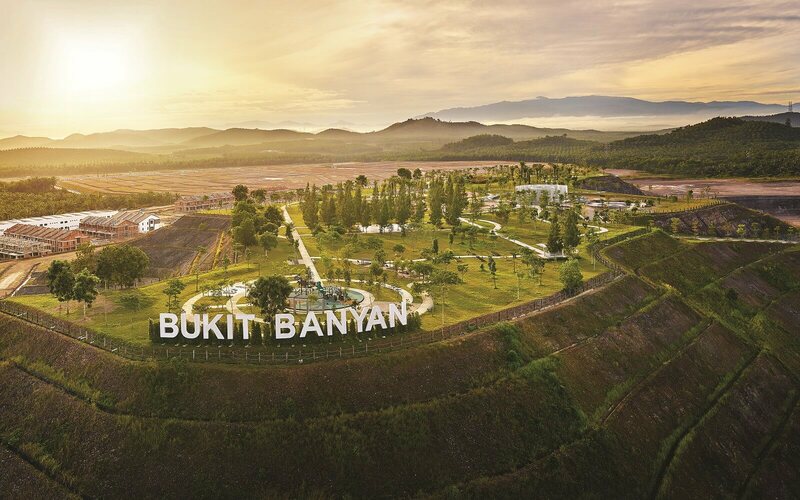 Bukit Banyan, the 520-acre township development in Sungai Petani, is located just minutes away from the North-South Highway. 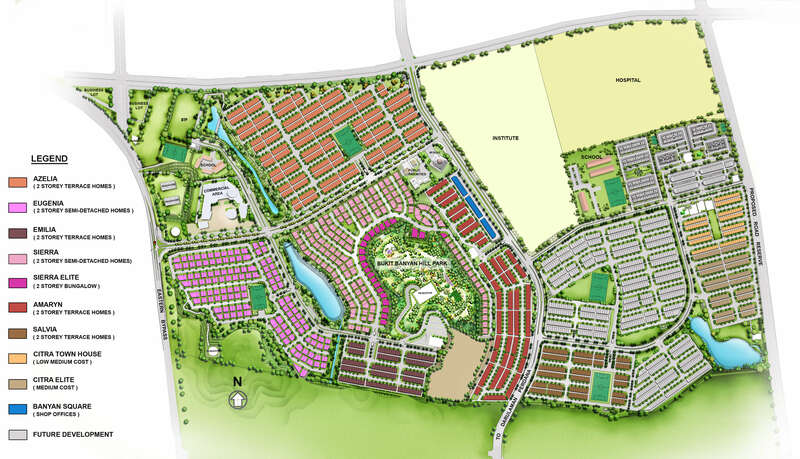 Find your way to this elevated green development and our sales gallery. 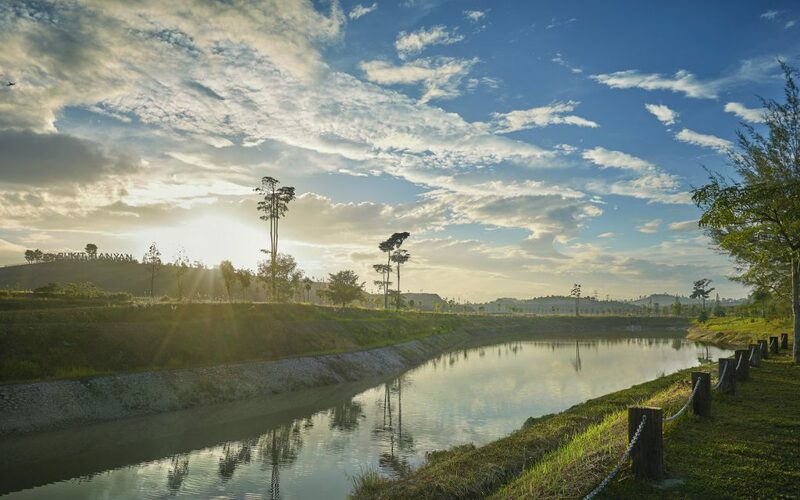 Build your home at Bukit Banyan, where you can enjoy the wonders of nature. 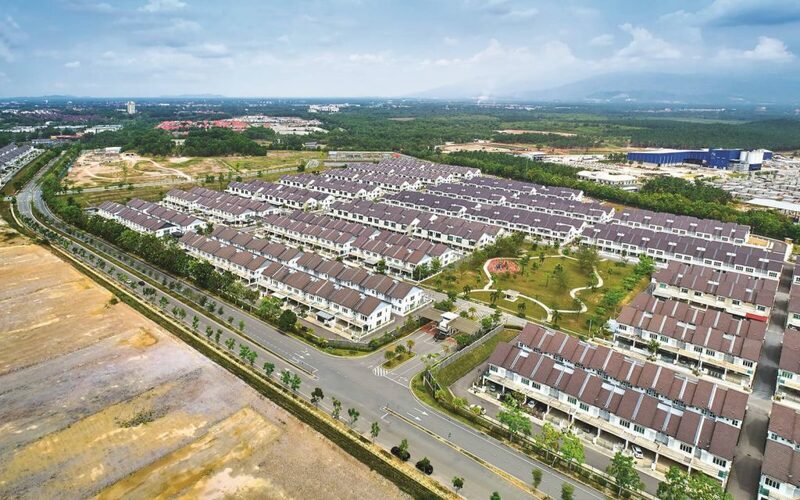 This freehold residential and commercial project comes with a 25-acre Hill Park that is designed for recreational purposes. 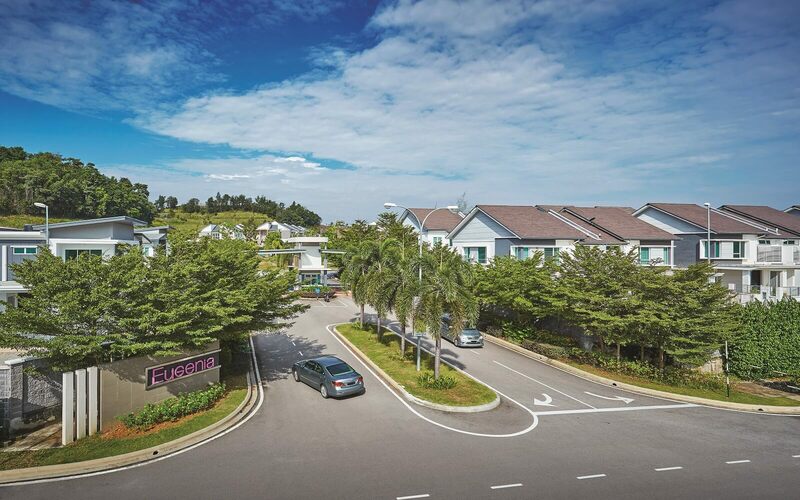 The beautiful Hill Park is equipped with 8 thematic landscaped parks – from leisure play parks to educational greens – for endless hours of enjoyment. Learn about tropical plants and their various valuable uses. A landscaped area perfect for afternoon picnics in the midst of shady trees and wide open spaces. A well-maintained maze with tall, well-kept hedges perfect for children to lose themselves in a game of hide and seek. 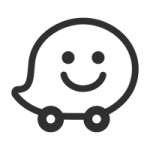 A facility for active children or teenagers who find enjoyment in challenging themselves. A play area with sand pits and swings dedicated to toddlers and preschoolers. 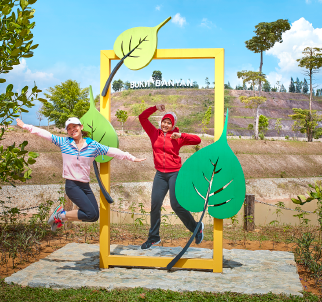 Enjoy fun games and activities inspired by nature with your loved ones at this family-oriented recreational area. Discover the benefits of various herbal plants and what they are good for. Take a stroll at this orchard park while enjoying the sweet fruition of these trees. 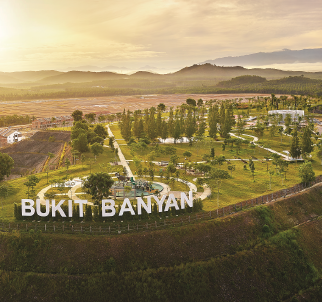 Made for work and play, Bukit Banyan is located in Sungai Petani. Set to complement the thriving business and industrial community in Sungai Petani, this residential and commercial development is surrounded by nature in order to make this a sanctuary for people to work and live in. 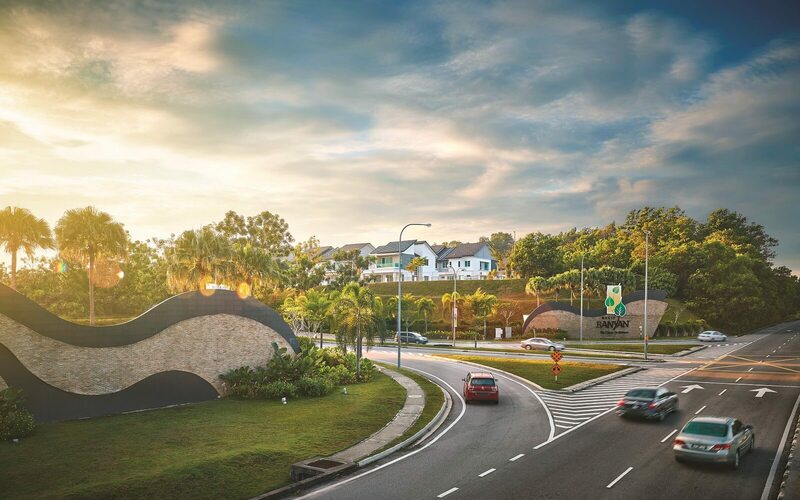 Find peace at Bukit Banyan where you can enjoy quiet evenings overlooking still waters among lush greenery. The Hill Park is a place where families and neighbours can gather to have a good time - be it learning about the wonders of nature or afternoon picnics beneath shady trees and wide open spaces. Experience the best of urban living when everything you need is just a stone’s throw away. 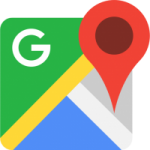 Residents can enjoy easy access to shops while businesses can immediately provide their services to a ready and affluent market. 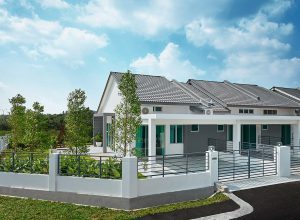 Residential and commercial properties at Bukit Banyan are designed with a modern and minimalistic look that blends well with the surrounding nature. Spaces are designed to be flexible so it will fit the various needs of property owners. 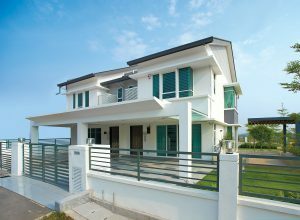 Find the perfect home that would fit your family’s lifestyle. 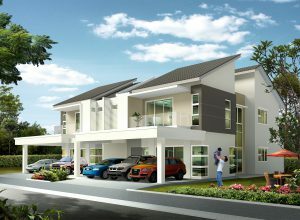 Phase 1 of our development includes terrace homes and semi-detached units. 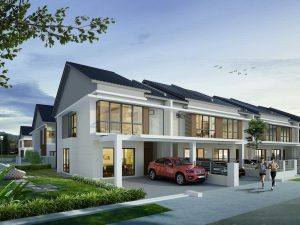 Residential units in Phase 2 include terrace homes and semi-detached houses. 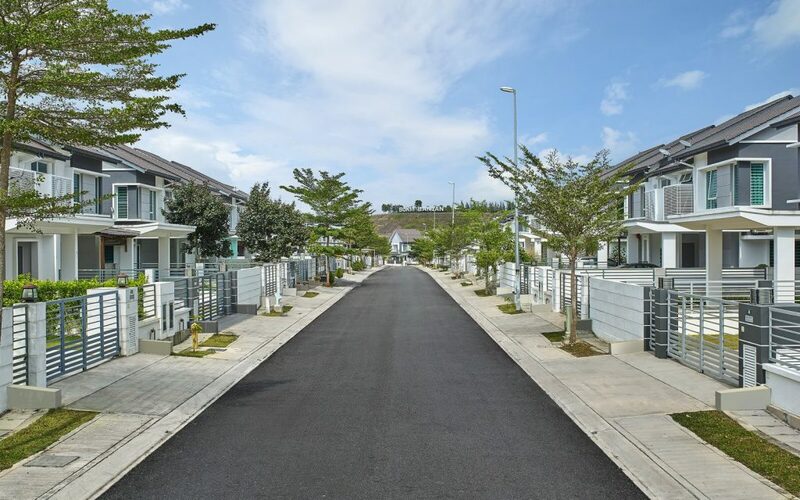 Phase 3 of our development offers terrace homes and semi-detached residential units. 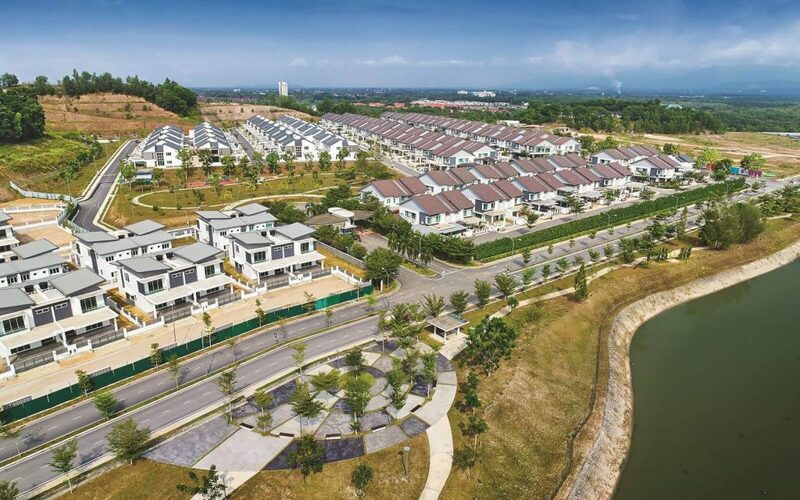 Phase 4 of our development offers terrace houses, townhouse, semi-detached units, link villas and bungalows as well as Banyan Square – the commercial hub in Bukit Banyan. 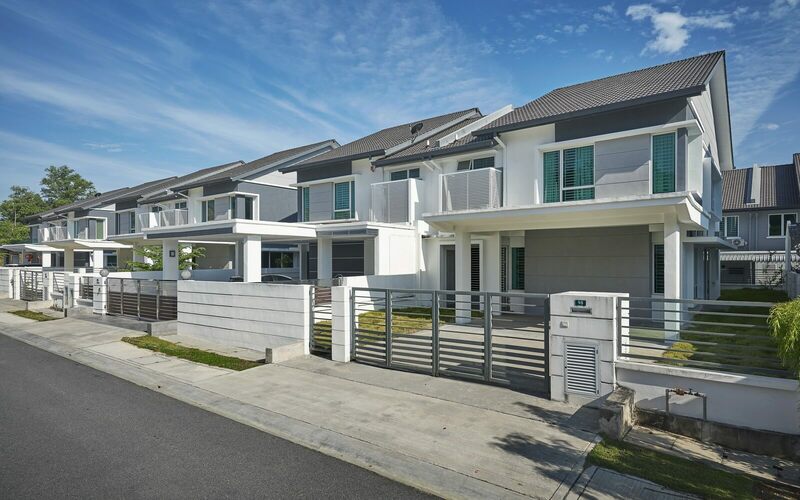 Phase 5 of our development offers terrace houses. 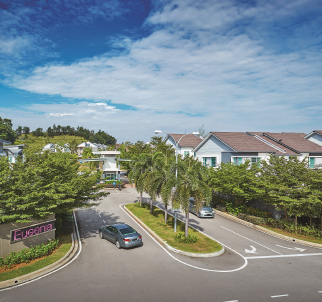 Get a feel of your future home or workspace at Bukit Banyan through our gallery.